2019 EU Health Award: Rewarding initiatives of cities, NGOs and schools seeking to prevent and reduce obesity in children and young people (6-18 years) On 1 April 2019, the European Commission launches the 2019 EU Health Award for cities, NGOs and schools; rewarding initiatives seeking to prevent and reduce obesity in children and young people (6-18 years). 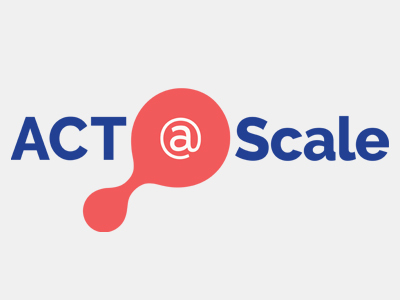 ACT@Scale Final session at ICIC19 The ACT@Scale consortium will host its Final Session in collaboration with the International Conference on Integrated Care 2019. 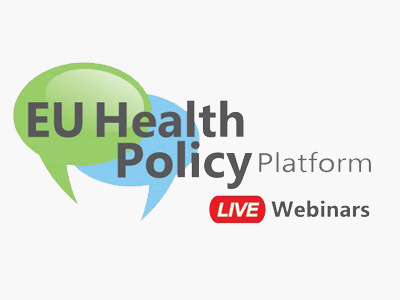 Conference of CHRODIS PLUS EU Joint Action The conference will highlight the results of the current and previous EU Health Programmes and present the new approach in the future Multiannual Financial Framework for 2021-2017. Early diagnosis of cancer – 5 things to know now in Budapest, Hungary on 20 May The HepHIV 2019 Conference aims to provide an environment in which researchers, clinicians, civil society and policy makers from Europe meet to address challenges of timely and integrated testing and care within viral hepatitis and HIV. Calls for experts Join the database of independent experts to assist with evaluations of proposals etc.